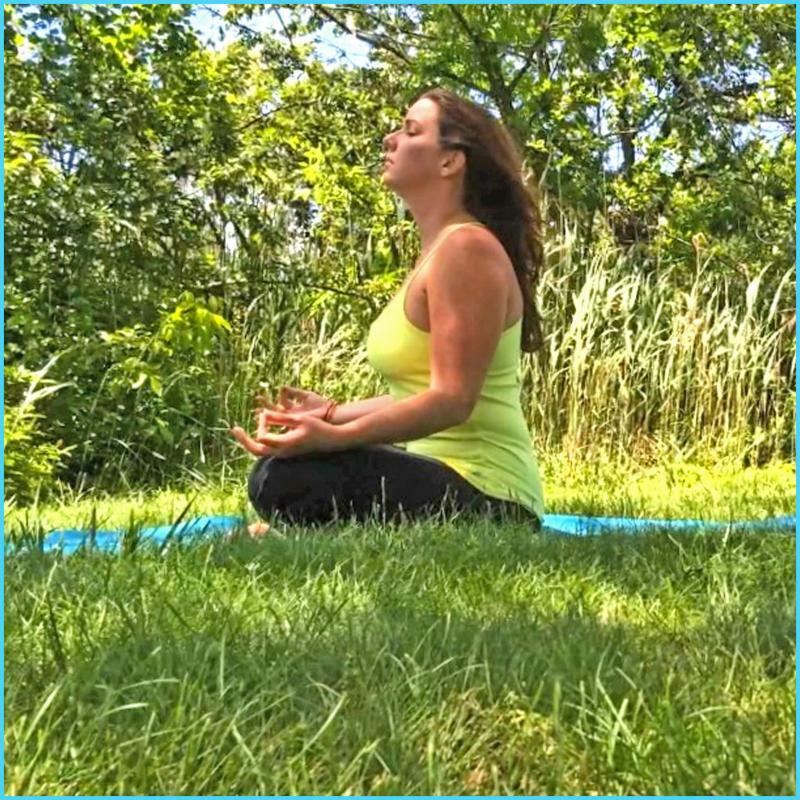 We are a Family Yoga Studio offering Vinyasa Yoga, Prenatal Yoga, Restorative & Yin Yoga, Kids Yoga, Baby & Me Yoga, Private Yoga, Sound Healing, Salt Therapy, Donation Classes, Workshops and Teacher Trainings. March Mindfulness is back, and this month we are focusing on the Art of Observation. Observance is defined as the action of watching or noticing something. The Art of Observation is to take notice to things as they are in the present moment. This is the essence of the practice of mindfulness. Mindfulness has been best described as "a state of active, open attention on the present. When you're mindful, you observe your thoughts and feelings from a distance, without judging them good or bad. Instead of letting your life pass you by, mindfulness means living in the moment and awakening to experience." Basic Breath Awareness Meditation is the practice of observing the breath in its natural state. There is no need to control or change the breath, just take notice to it. Pure and Simple! The moment we place our awareness into the breath is the moment we are in the Here and Now. Breath Control: Try timing your breathing when you are in a calm state vs. when in an agitated/nervous state. It is a good practice to set a timer for one minute and observe how many slow, smooth, full breaths you can take when you are feeling relaxed. When you become nervous, angry, and disappointed notice how your breath count changes. Usually you can take slower, smoother, fuller breaths when in a state of peace and ease. Vinyasa Yoga: Vinyasa means to place in a special way, by linking the movement of the body with the controlled flow of the breath. Take notice to how you flow on and off the mat. Is your body and breath flowing as one? Named after Garuda, the mythical "King of the birds". While Garuda is very large — larger than life, in fact — the pose is quite compressed, reminding us that our physical size isn’t necessarily correlated with our power or our potential. Strengthens the ankles, calves and feet. Stretches the upper back, shoulders and hips. Sound Healing Meditation now offered every Wednesday morning from 10:15 - 11:00 am in Freeport! You are invited to join us for a very special return to Wanderlust Festival in Stratton, VT this Summer! 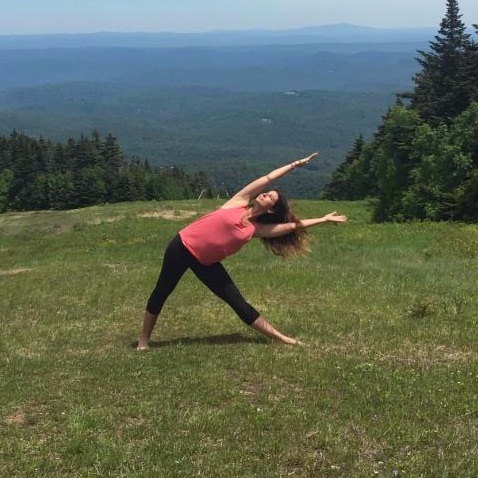 Leah Hartofelis is an official TEACHER at Wanderlust, taking the main stage to lead prenatal yoga, signature breathe, flow and meditate, and take five guided meditations throughout the weekend. Full class schedule is LIVE! You may use this link to plan your trip. See you on the mountains! Practice and learn the Art of Restorative Yoga by journeying through 7 Restorative Savasana postures. Detailed instruction will be provided on the Arise (setting up the pose), Abide (breathing and meditation / instruction to promote comfort & peace of mind), Dissolve (coming out of pose), and Absorb (overall benefit). Training is open to Yoga Teachers, body therapists, and restorative yoga students. Teachers can earn continuing education credits (4 hours). This training is designed for yoga teachers. 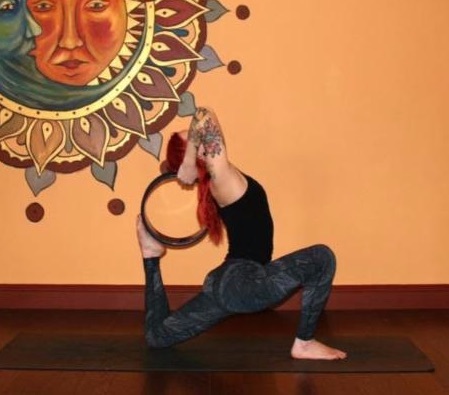 Beginning with a Wheel Flow class followed by asana clinic, you will learn how to safely use the wheel in your personal practice as well as how to instruct it in your classes! 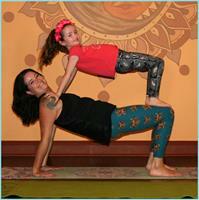 YogaMamas: Check out our section for Prenatal, Postnatal, Mommy & Me, and more below! Join Leah for Community Yoga at it’s new time of 5pm in Oceanside. 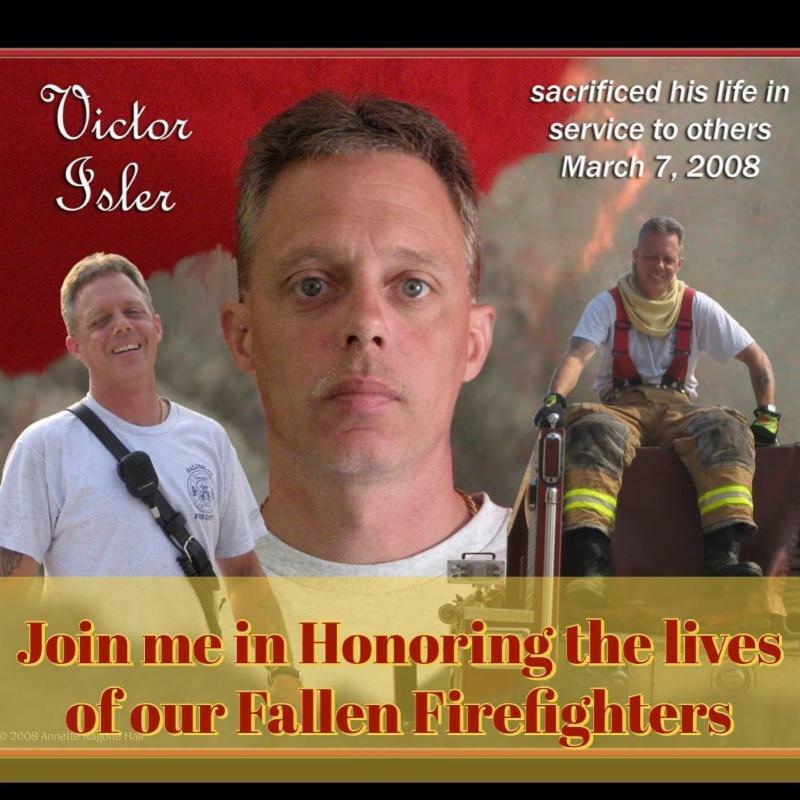 Special tribute class to honor the life of a Dear Fallen Firefighter, and others like him by directing all proceeds collected to National Fallen Firefighters Foundation (donation based, thank you for giving what you can). Designed to bring balance to your mind, body, & spirit by working to heal the imbalances of our energetic system. 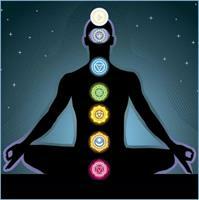 ❖ Discuss the characteristics of each chakra & its effects on our health and quality of life. ❖ Work to balance each chakra through mantra, visualization & crystal bowl sound healing, while relaxing in chakra-specific restorative poses. Experienced artist, Marely, will guide you step by step through creating a beautiful piece. Arrive with is an open mind and leave with a 16x20 framed masterpiece! 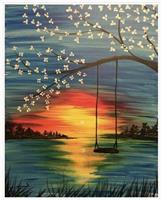 Enjoy a no pressure or competition atmosphere with your friends, learn a few painting techniques and discover the therapeutic effect of painting! This workshop offers a direct experience of original vinyasa yoga, an ancient and highly refined system that cultivates physical strength, flexibility, endurance, grace and meditative focus. The full Ashtanga system practiced with devotion leads to freedom within one’s heart, destroys impurities so that the light of knowledge and discrimination shines. 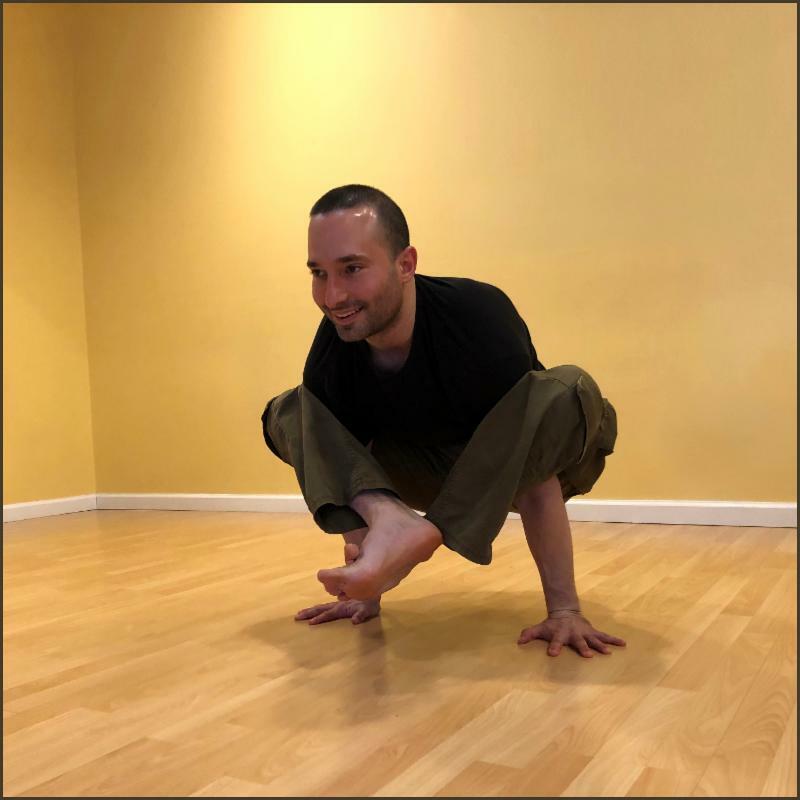 Adam offers a soft, holistic approach to this strong practice due to his many years of unbroken discipline in Asana as well as Pranayama and Meditation. We’ve reached winters home stretch! The long, cold and dark days can often result in fatigue, hibernation and an overall sluggish feeling. Join Jamie in a special yoga practice to help unravel and release residual stagnation to better prepare for Spring. Bring in the month of April on a joyful note, and come dressed like an acro-lovin’ fool! Act like kids again… bring your most adult-like friends and remind them that being foolish is cool (sometimes). We will safely explore the roles of base, flyer, and spotter. 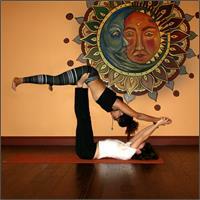 Acro Yoga is a practice that combines the arts of partner yoga, acrobatics, thai massage, and therapeutics. Beginners welcome! Come solo, or with a partner. Explore natures remedies for Health and Wellness!! Join us to discuss the benefits of using essential oils in the home or office to replace harmful chemical & pharmaceutical products. Classes are FREE & informative. All are most welcome! Meets every third Friday of the month. Mommies practice with their babies, as well as on their own, using yoga postures, breathing and relaxation techniques, in a nurturing and supportive environment. 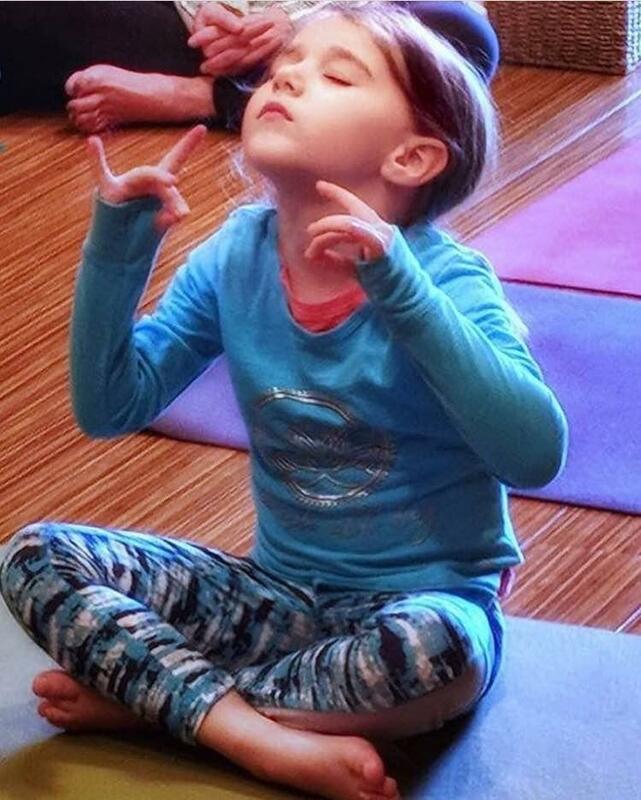 Explore a variety of yoga poses, partner poses, breathing exercises and mindfulness activities while incorporating games, songs, storytelling & imagination! Kids ages 5-11. Meets every last Sunday of the month. 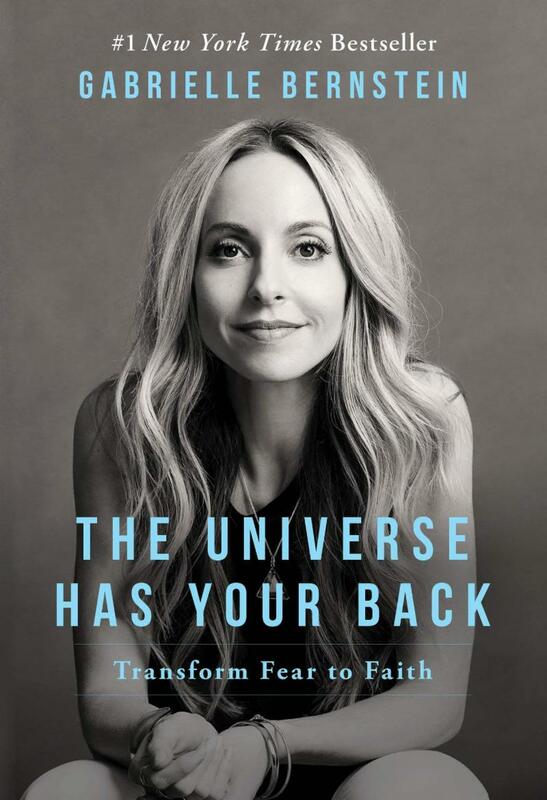 Looking to have open and honest conversations about motherhood!? Want to connect with other moms and moms-to-be? 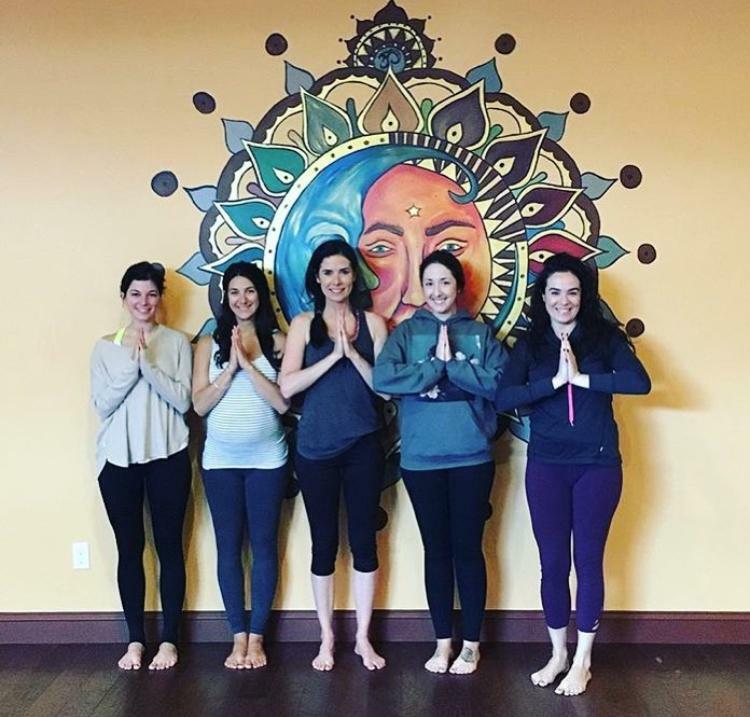 Join our YogaMama Circle to be apart of a nurturing and encouraging community. Offering will include a specific topic of discussion, gentle movement, breath work and/or meditation to complement conversation. The perfect moms night out! Meets every last Friday of the month. Book club meets every last Sunday of the month. ﻿Stay connected on and off the Mat. Join our Facebook group. This Childbirth class incorporates numerous methods to educate couples on various topics for labor preparation. 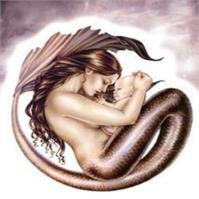 Efi Nunez is a certified childbirth educator, hypnobirthing and yoga instructor. Efi has over nine years experience as a labor and delivery nurse. Yoga for Fertility is a gentle and restorative practice to relax the mind and open the heart to make space for conception. We will focus on specific yoga postures to stimulate and tone the reproductive system and breathing / meditation techniques to balance the hormonal system. 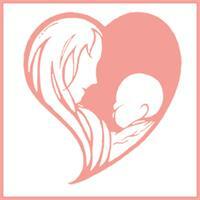 Learn practical tools to support you both physically and emotionally through labor and delivery. Class will focus on breathing, massage, partner yoga poses, relaxation and other comfort techniques. Workshop is open to women at any stage of pregnancy and their birth partner. No yoga experience necessary. Our children need their regular Yoga practice too! Schedule your weekly Family Yoga time. Tuesdays at 5pm in Oceanside - Excited to introduce new instructor, Taylor Boyle. On Mondays, an adult Yoga class is being offered in the very next room (6pm Stretch & Lengthen). 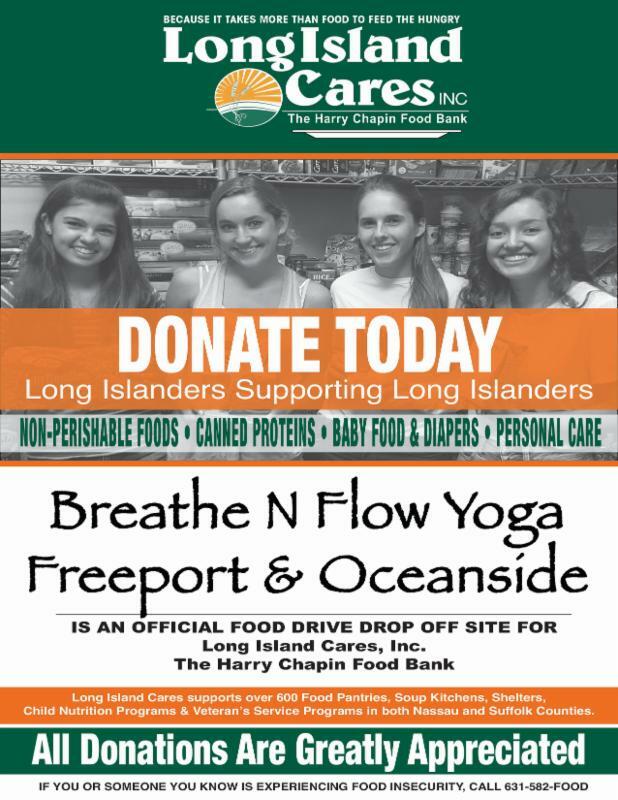 ﻿Both BNFYoga studios are official drop-off locations for Long Island Cares . Donations are needed year-round, not just holidays. Please help whenever you can! Book a private in our newly renovated 'back-of-the- house' studio space in Oceanside. 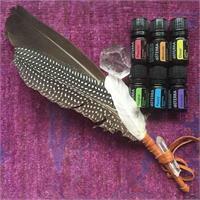 Now offering; Private Yoga, Essential Oil Consultations, Reiki, Salt Therapy and Sound Healing! 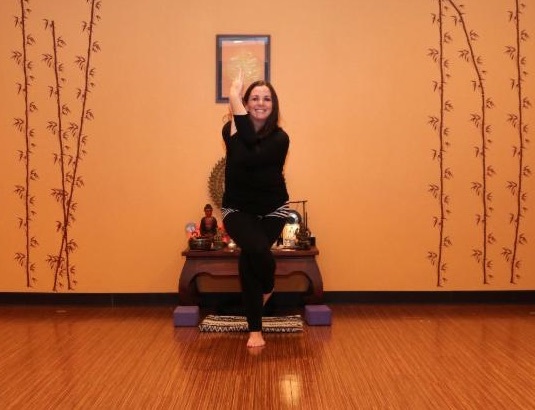 Personalize your yoga practice and meet health goals! Email info@bnfyoga.com for more information. Our Yoga Community is filled with so many inspiring beings, a beautiful combination of Teachers, Students, Volunteers, Moms & Dads, Siblings, Family & Friends. Our hearts are filled with so much Love & Gratitude for each day we have the opportunity to bring Yoga into the lives of our students. Thank you for being a part of our BNFYoga Family. Breathe N Flow Yoga believes our success lies in the hands of our members and fellow teachers, so it is important for you to share with us your thoughts and suggestions. Share your experiences with a family member or friend so they too can enjoy the many benefits of a Yoga Practice. Pass along our newsletter and website info www.bnfyoga.com and join us while we watch Yoga grow throughout our community.